Following on from the huge success of 2016’s inaugural HQR Summer Ball, held at the Grosvenor House Hotel and attended by many of the biggest names in London’s high quality residential construction sector, a new charity, ‘HQR London Charitable Trust’, has now been established. The new charity will aim to raise as much money as possible from clients and specialist companies working in London’s high quality residential sector, and then distributing those funds to worthy charities which are close to the hearts of its members. Initial plans for the charity focus on 2017’s Summer Ball, which is confirmed as Saturday 17th June, again at London’s Grosvenor House Hotel. Like last year it promises to be a truly memorable night and a great opportunity to meet many of the key players in the sector, while also supporting some very worthy charities. Tables for the event are selling fast and interested firms should visit the charity’s website www.hqrondon.co.uk to book their table, before the event sells out. Funds raised on the night will be given to two charities, The Lighthouse Club and YoungMinds. Last year’s Ball raised over £54,000 and it is anticipated that this year’s event will be even more successful. Further fund raising events are being planned, as the charity looks to build on its early success over the coming years, whilst also providing unrivalled networking opportunities at its functions. HQR founder Andrew Crispin, Managing Director of Walter Lilly, has been joined by Darren Size of Sizebreed Group, to become the initial trustees of the new charity. Importantly, the charity will have no running costs, as these costs are being covered by the trustee’s firms. This means that 100% of the money raised will go to the nominated charities, which both believe is hugely important. The plan is to add further trustees as the charity becomes established, with the aim of spreading the reach of the charity across the high end sector in which these firms specialise. Anyone interested in becoming involved should contact HQR London, via its website, expressing your interest in helping Andrew and Darren to further the charity’s work. 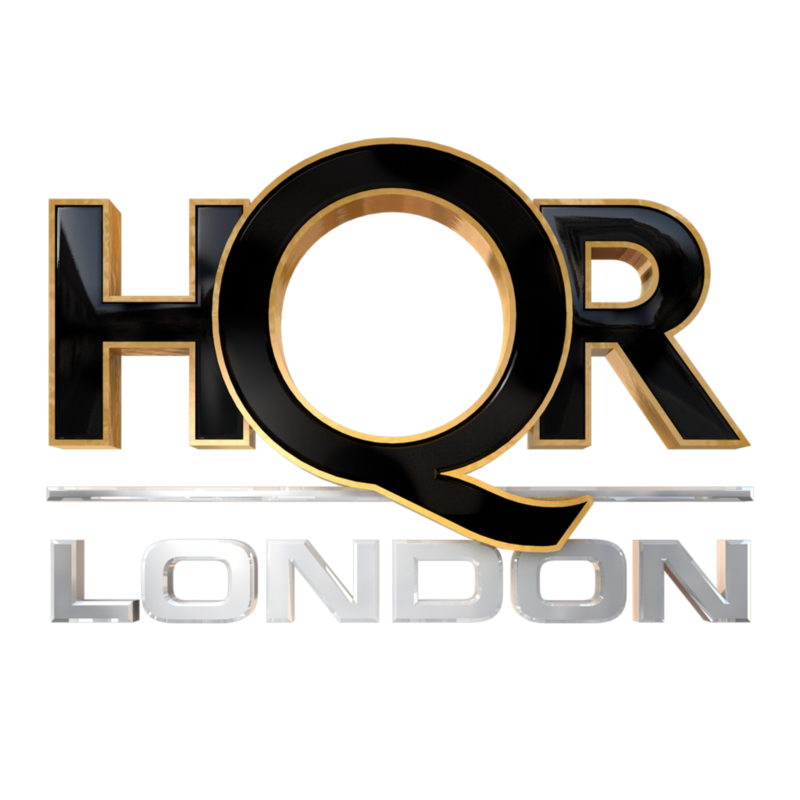 For further information please contact Kelly Gower, Event Organiser at HQR London.